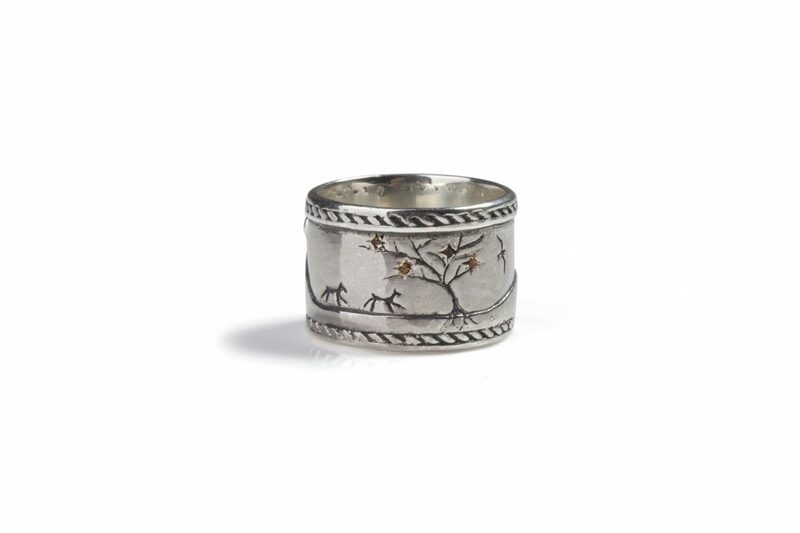 The Perenna landscape ring portrays seasons and landscapes where animals roam free and the daily journey of the sun brings more than a new day; it brings a clean slate from which to start afresh. 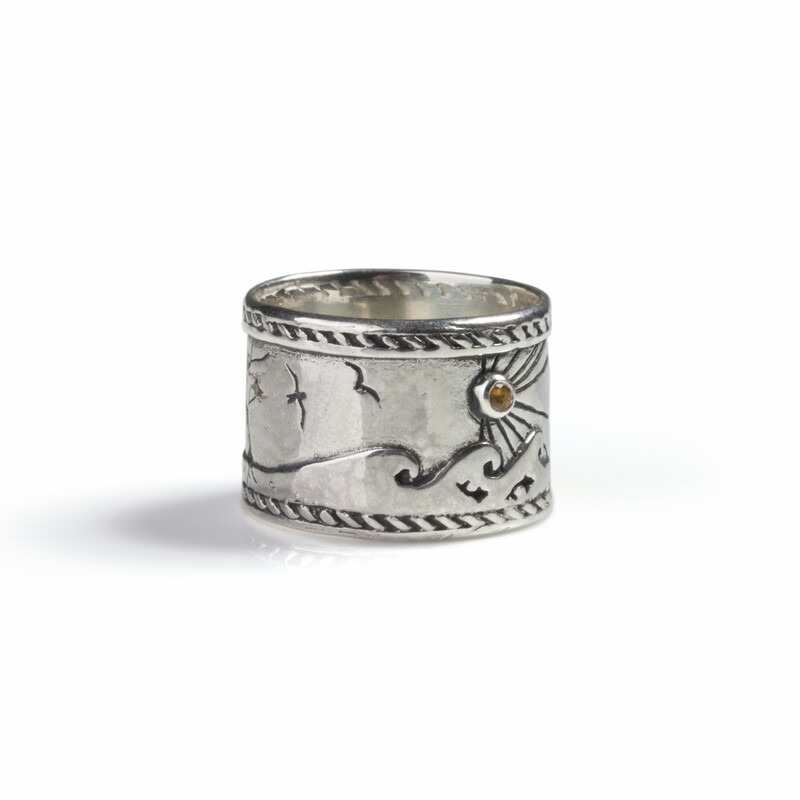 Anna Perenna is the Roman Goddess of long life, renewal, health and plenty. 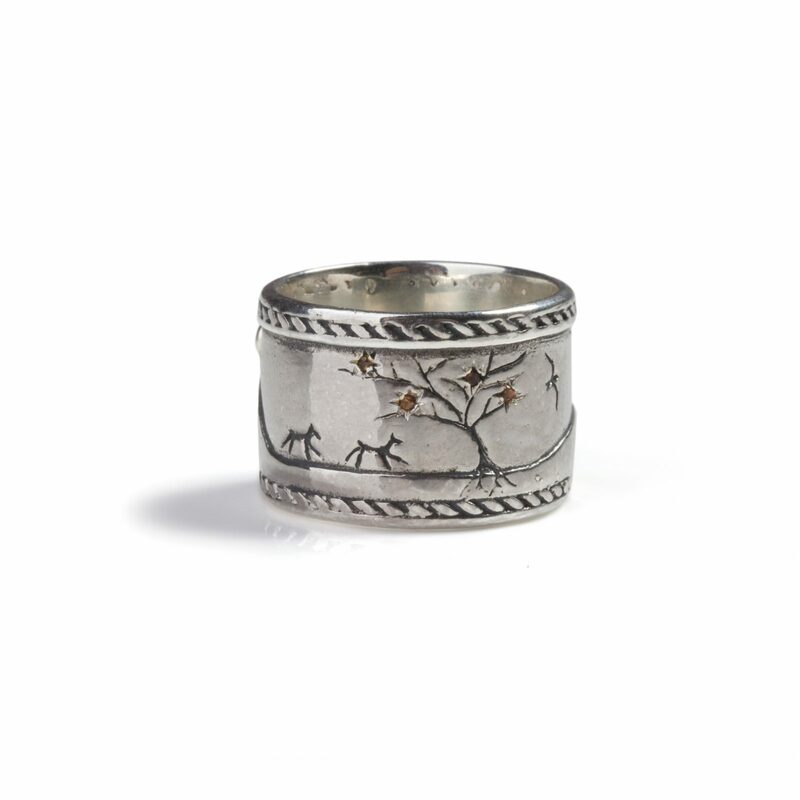 The Perenna landscape ring portrays seasons and landscapes where animals roam free and the daily journey of the sun brings more than a new day; it brings a clean slate from which to start afresh. 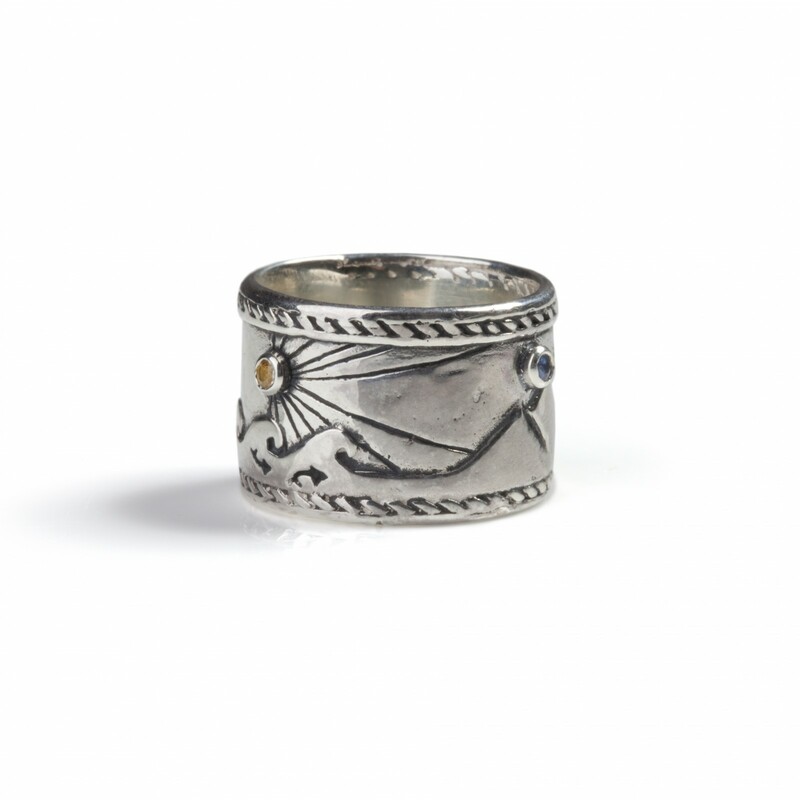 GEMSTONES: Sri Lankan citrines and sapphires. 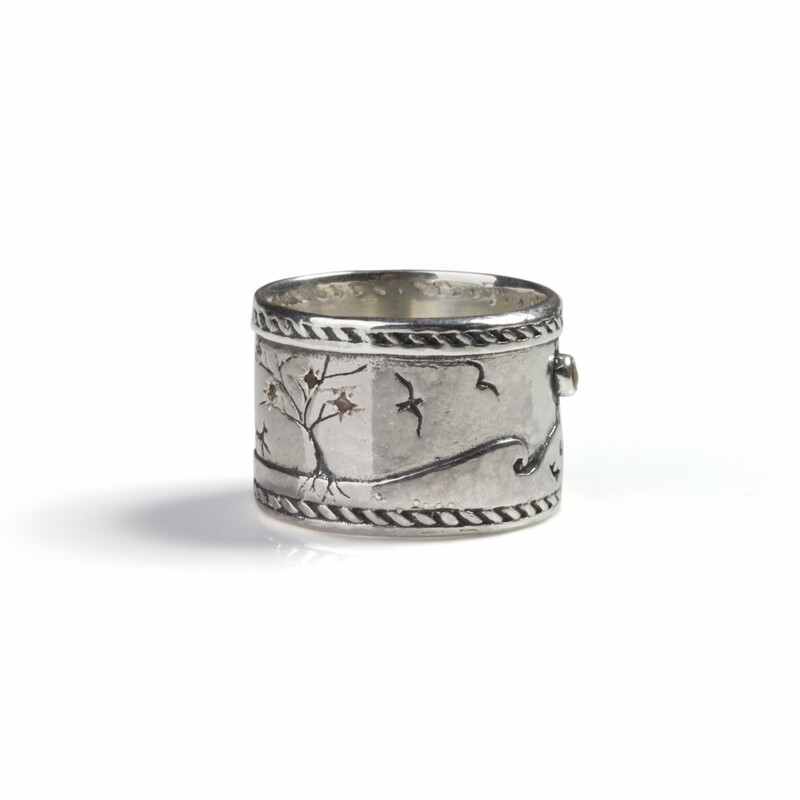 The Perenna landscape ring is carefully hand carved using the lost wax process. It is cast from recycled sterling silver and adorned with delicate citrines and sapphires, traceable to mines in Sri Lanka. 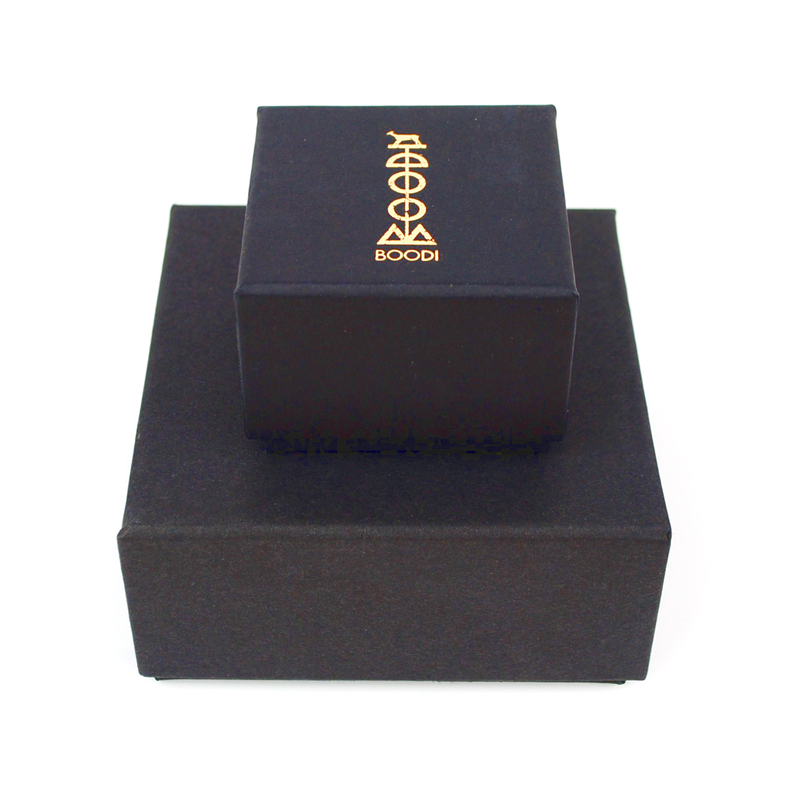 Gold plated and solid gold options are also available. If you are having trouble finding them in our shop do contact us for other options. 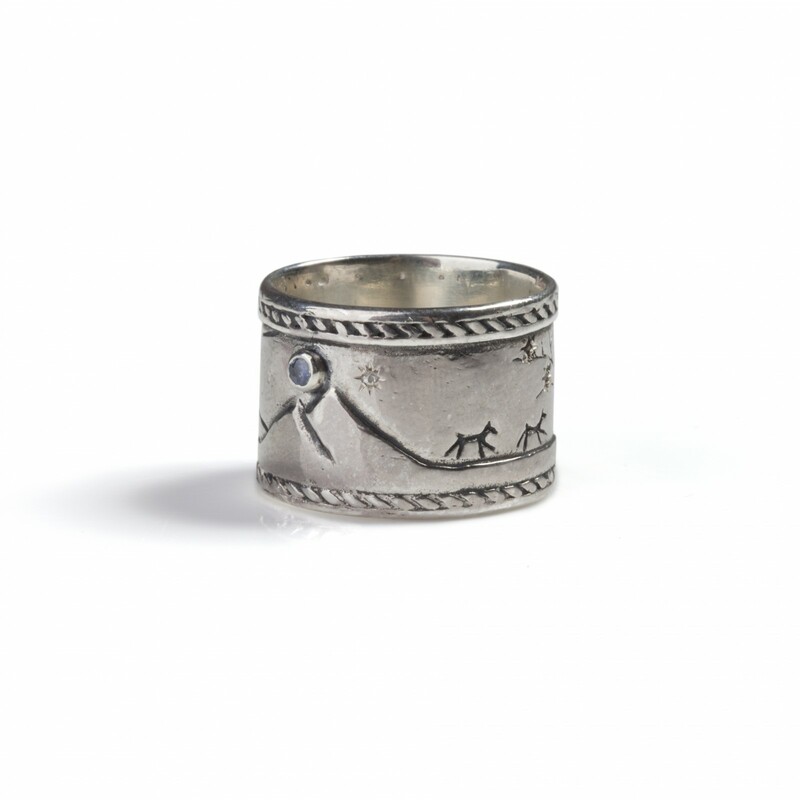 Contact us if you would like a ring size that is not on offer here or you are unsure of your ring size. 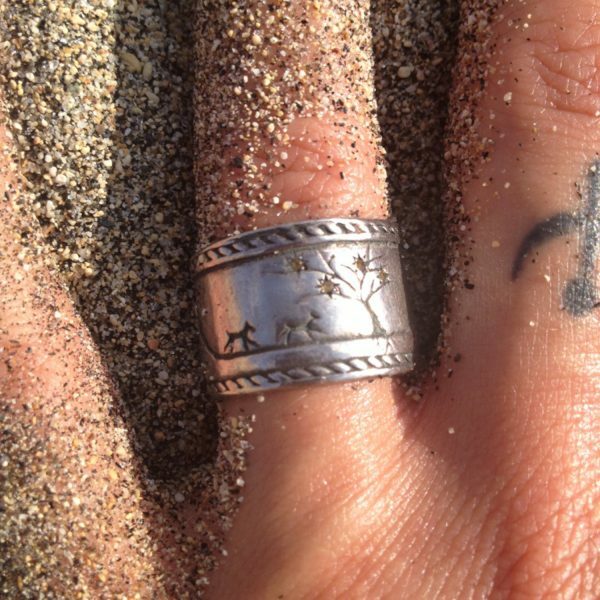 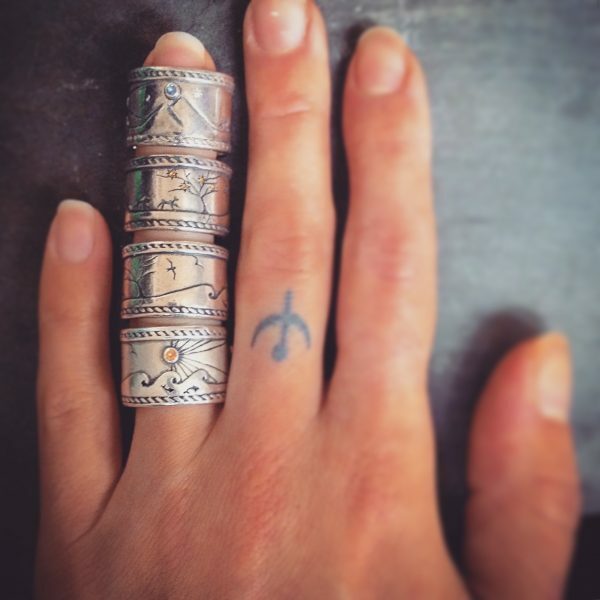 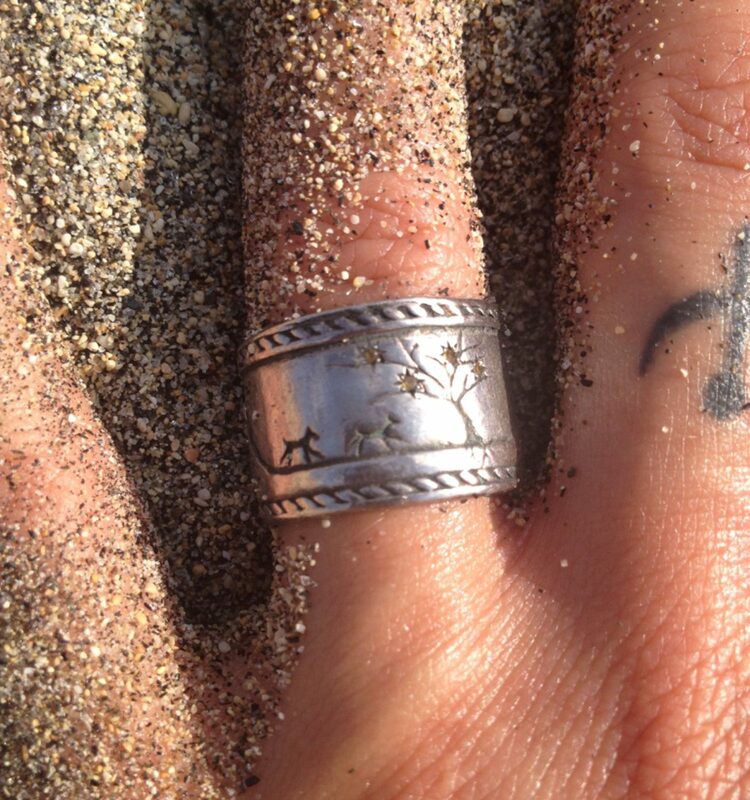 10% of sales from each purchase of the Perenna landscape ring is donated to The Born Free Foundation.